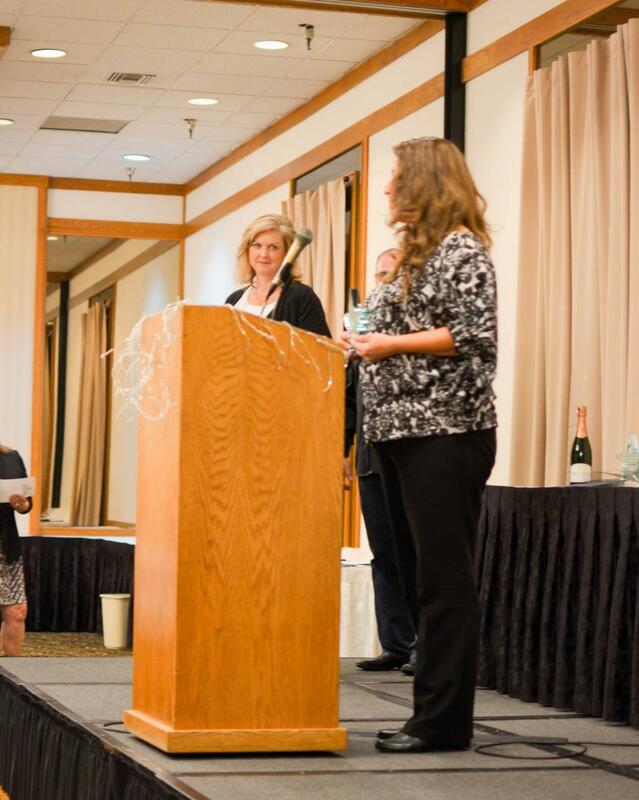 Please help us appreciate and recognize winners from our past Awards Banquets. 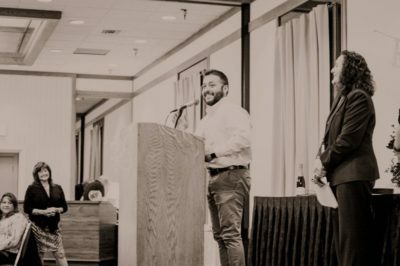 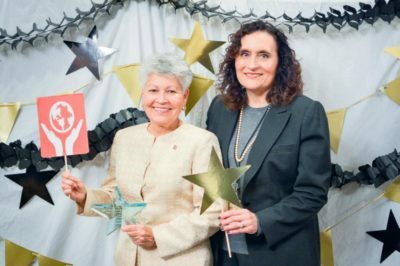 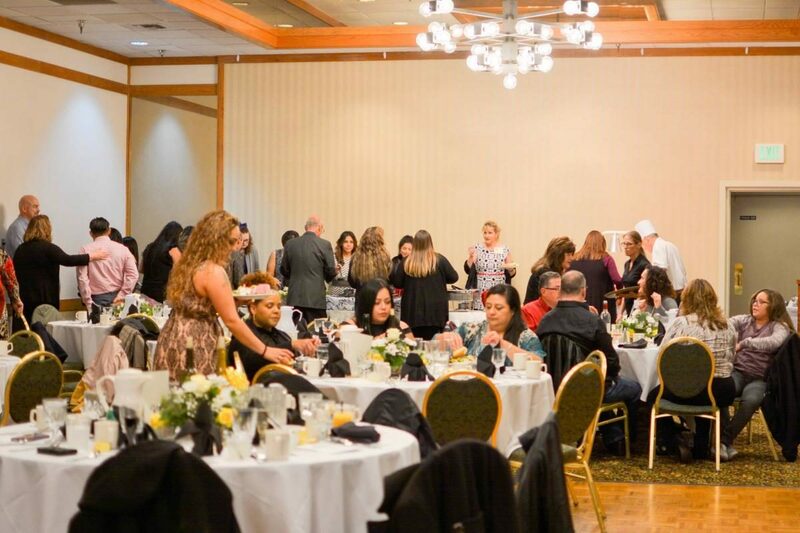 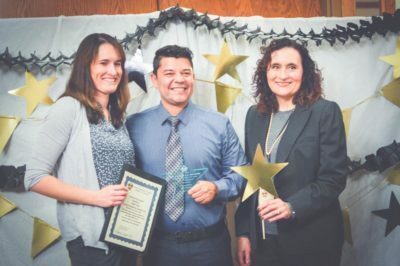 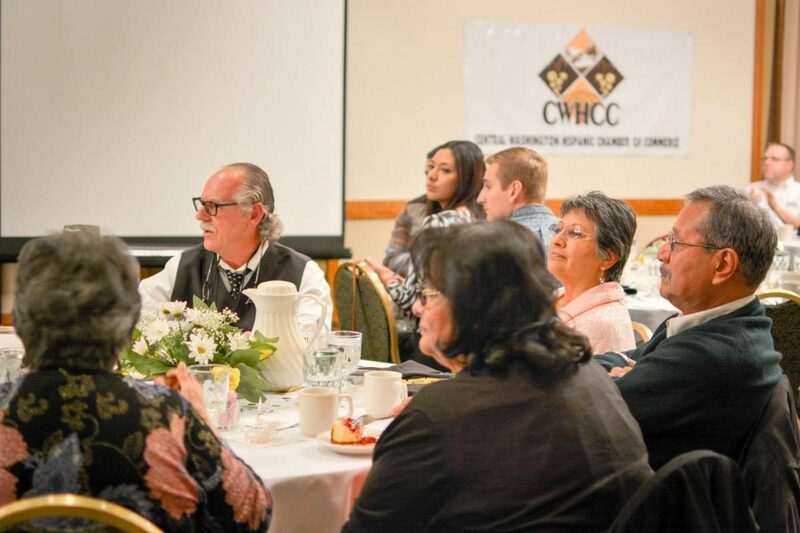 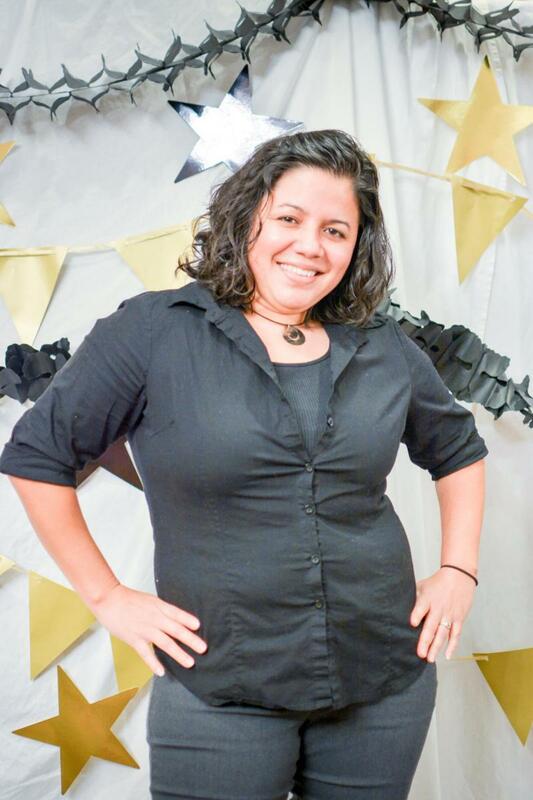 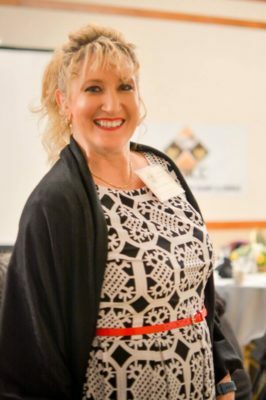 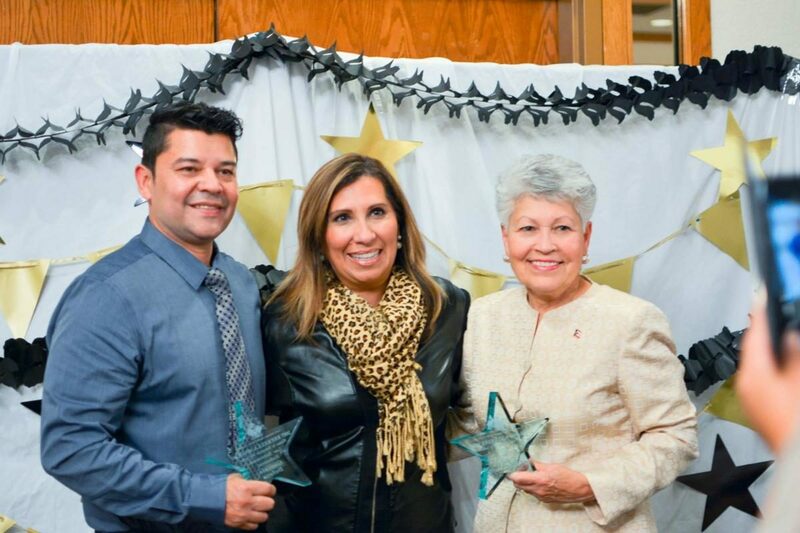 On October 20th of 2018, CWHCC hosted its 5th annual Estrella Awards! 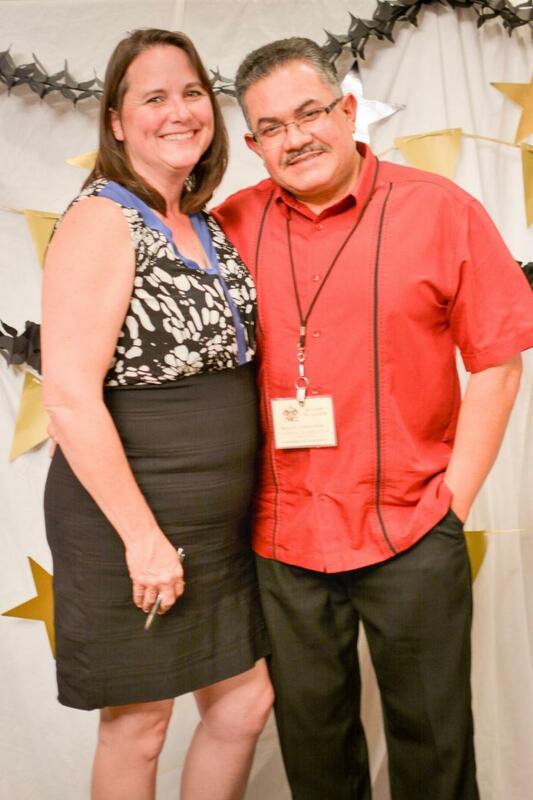 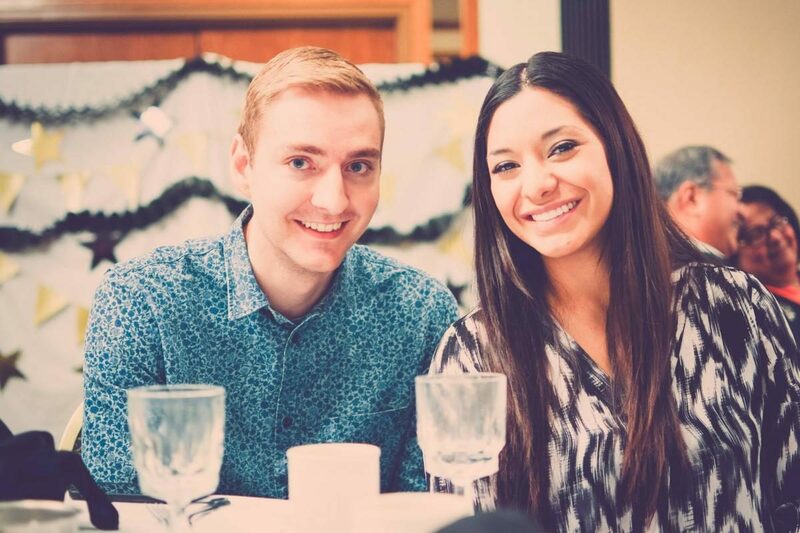 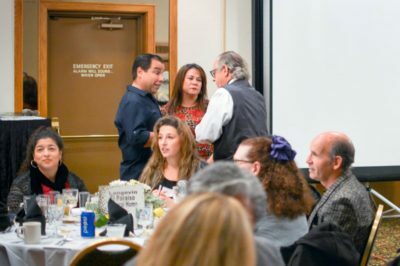 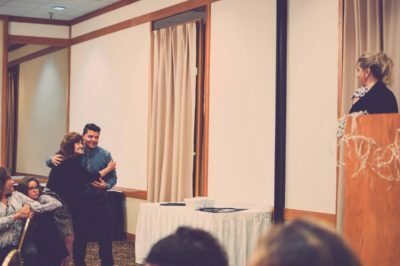 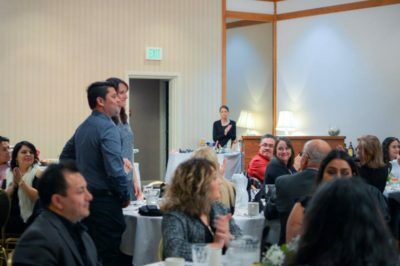 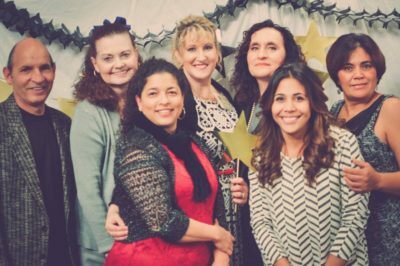 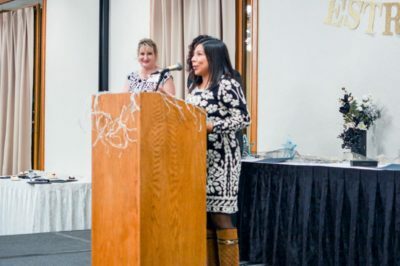 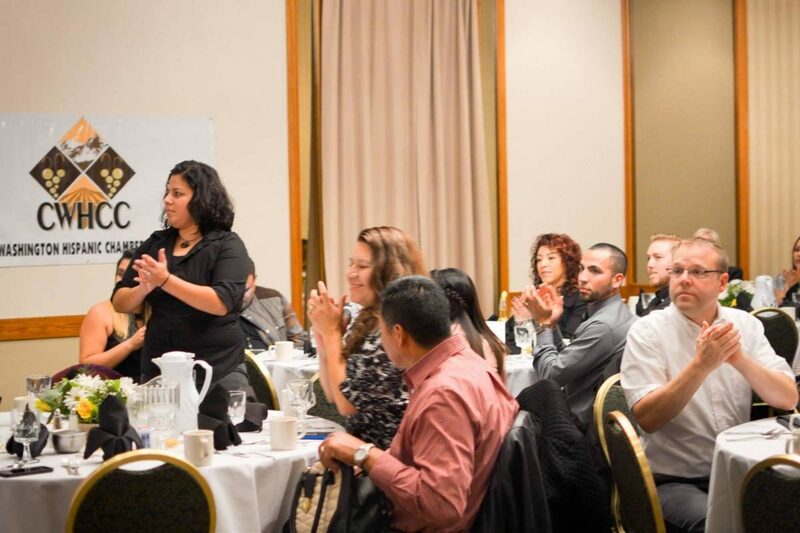 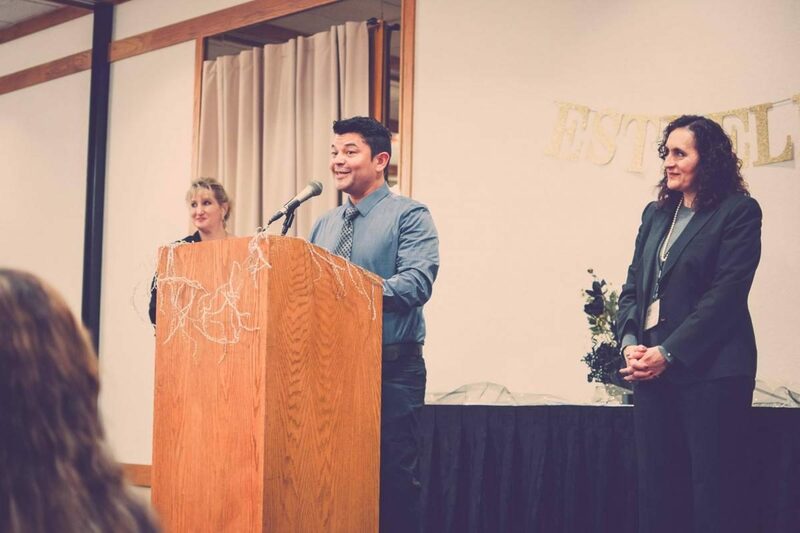 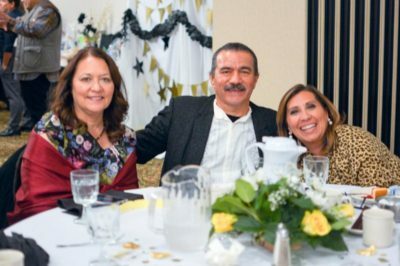 At this event, we celebrated the Estrellas (Stars) of our community at the Howard Johnson Plaza Hotel in Downtown Yakima. 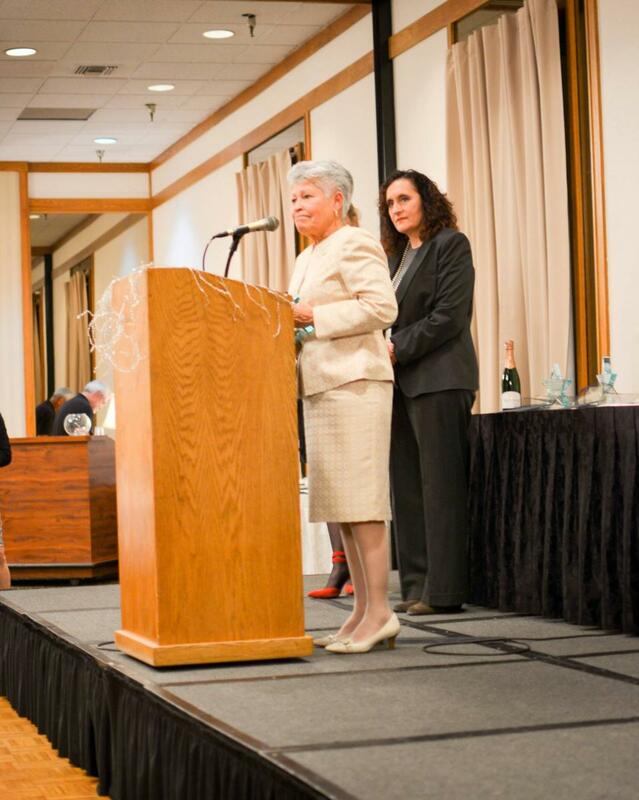 Congratulations to this year’s award recipients and we thank our attendees, sponsors, and supporters! On October 21st of 2017, CWHCC hosted its 4th annual Estrella Awards! 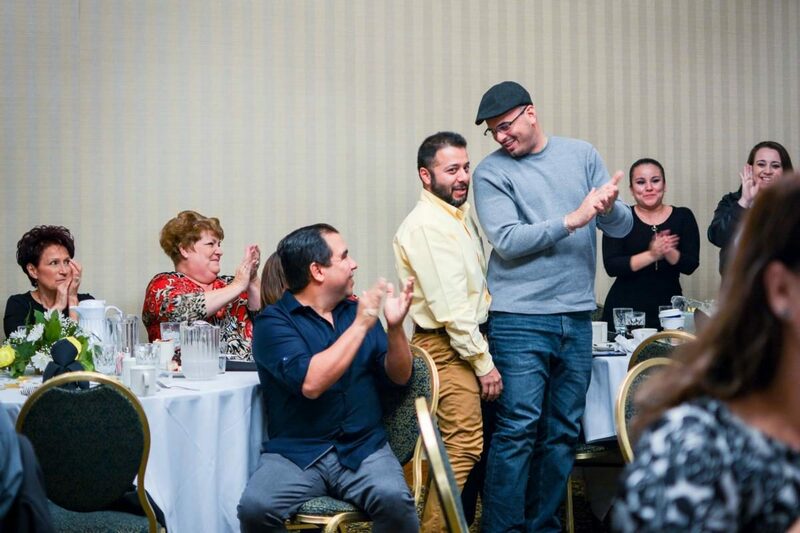 At this event, we honored the silent heroes in our communities who have made a positive impact.